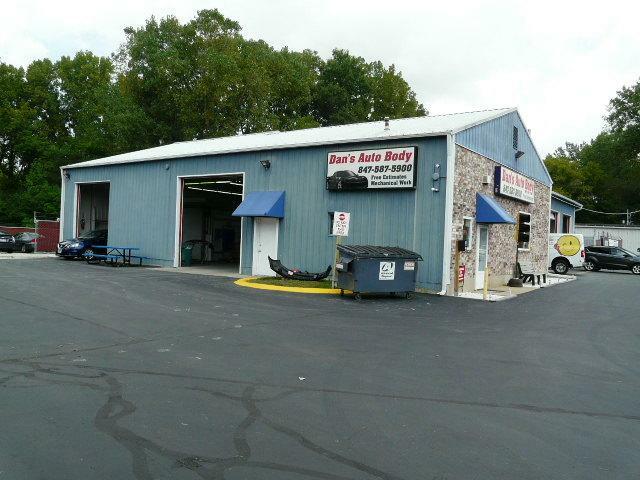 Fully equipped and state of the art Auto Body repair shop including the real estate and the business: turn key and profitable! Five overhead doors, paint booth, lift, office and reception area and fenced in storage in back. 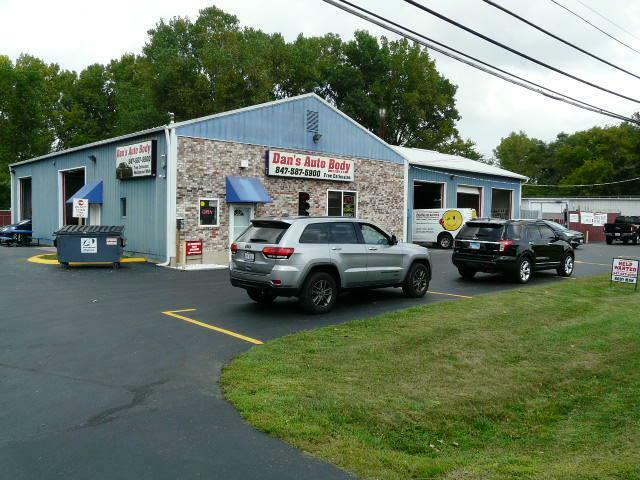 Established business for over 20 years and the last five at this location. 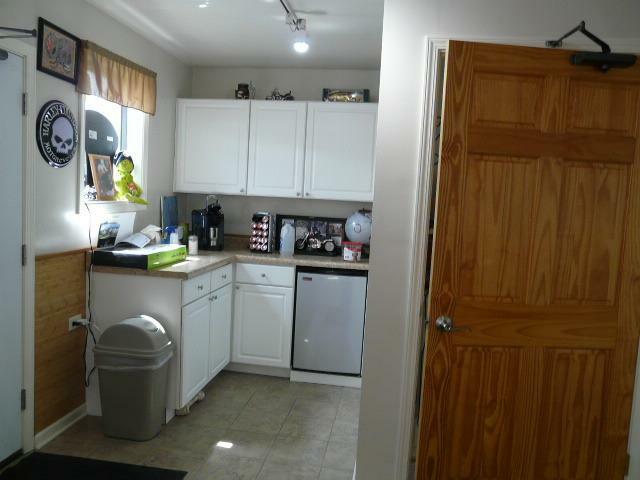 Many recent improvements and the property is in excellent condition. 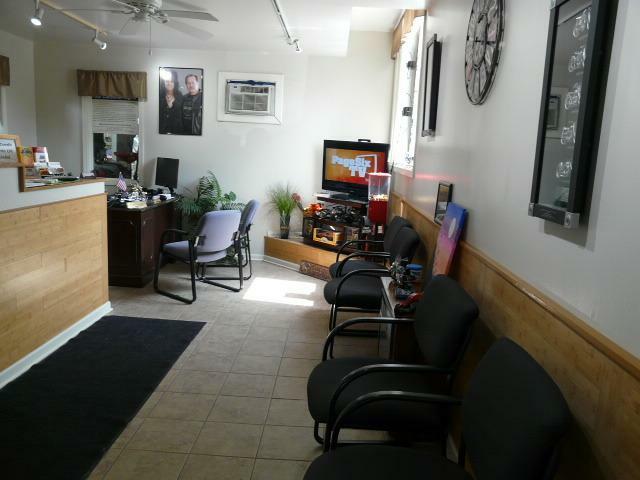 Great location on busy Rollins Road across from the Metra station and near the post office. Easy access, good visibility and great curb appeal. Opportunity knocks! !